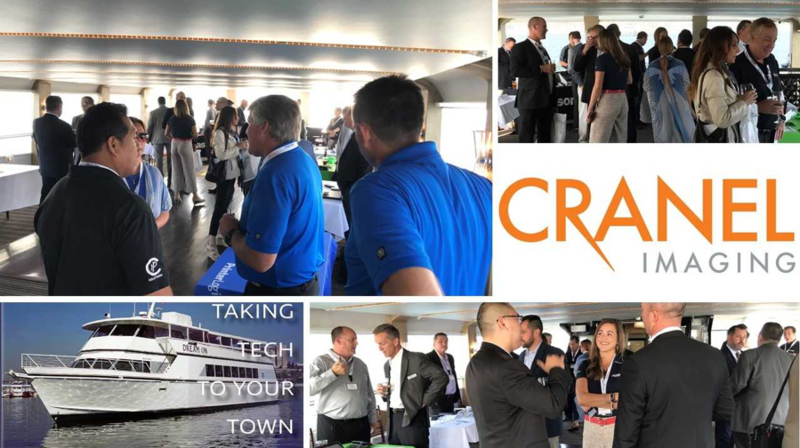 Cranel Hosting Taking Tech To Your Town Events | Industry Analysts, Inc.
Cranel is hosting a series of Taking Tech To Your Town roadshows in the following cities. These roadshows are a great opportunity to learn more about Cranel and to get quality one-on-one time with key industry vendors. Our sponsored partners include Access, Alaris, Canon, Digitech Systems, Nuance, Objectif Lune, Panasonic, PrinterLogic, Visioneer and XMedius. Cranel Imaging offers a large variety of distribution ready products and services for Office Equipment Dealers looking to expand their solutions portfolio. Our knowledgeable sales professionals support you through the sales cycle, with everything from assistance in determining the correct configurations to providing timely quotes for your customers. And we don’t stop there, our Vendor certified engineers actively work with our Dealers assisting with product installations, upgrades and post-sales support. Cranel Imaging, Partnering for Success. This entry was posted in Cranel by andyslawetsky. Bookmark the permalink.